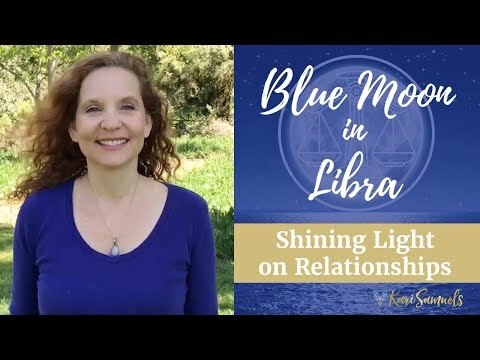 This week our messages are about self care. 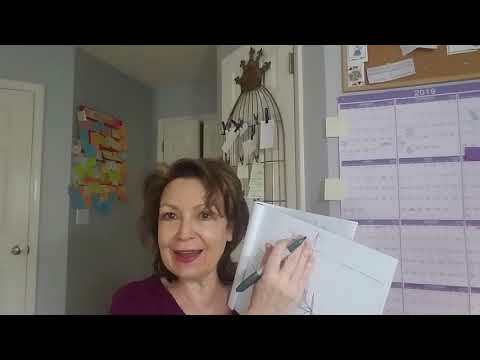 How are you caring for yourself? 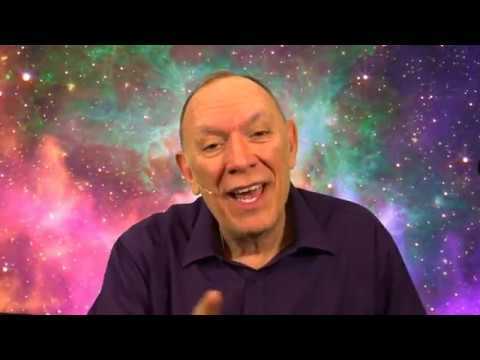 DO you know the importance of caring for yourself? 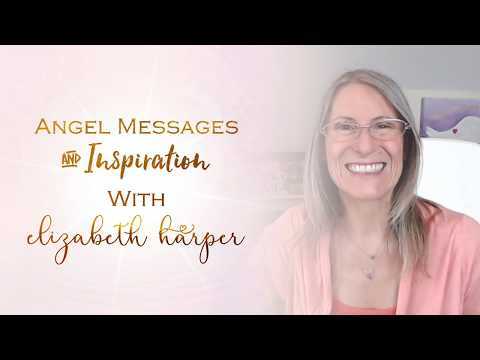 Let's ask the angels. 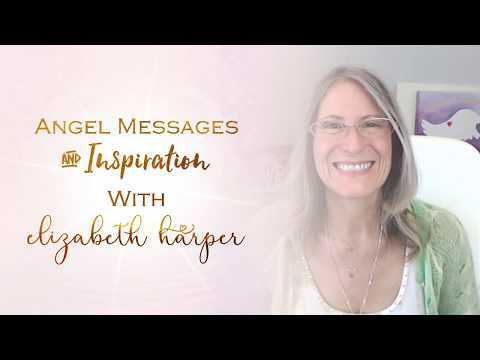 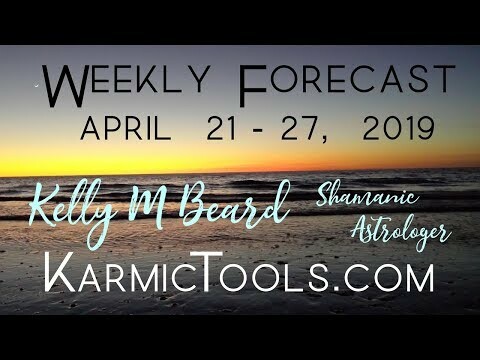 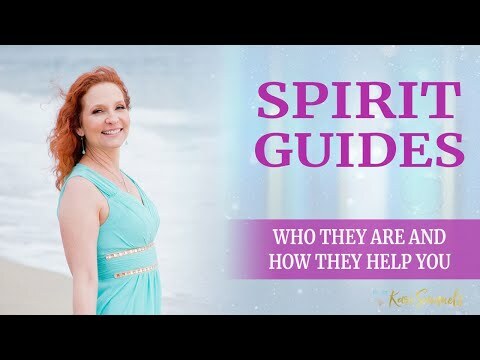 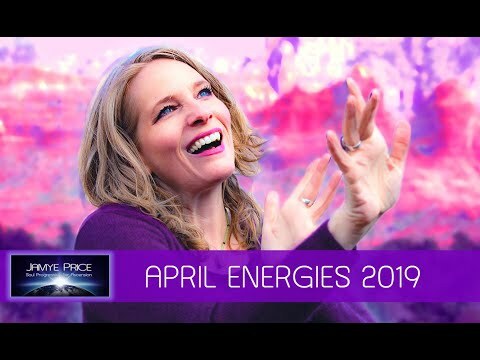 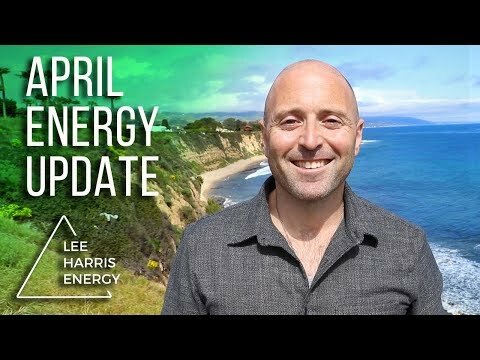 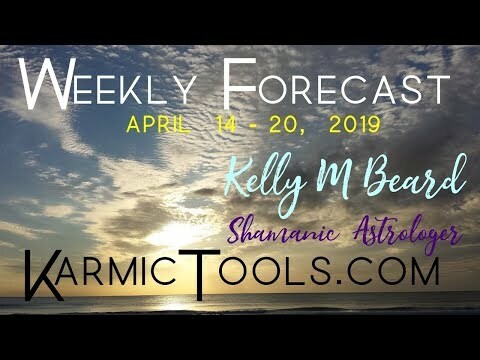 This is the video version of the Karmic Tools Weekly Forecast for April 21 – 27, 2019, as read by Kelly Beard.